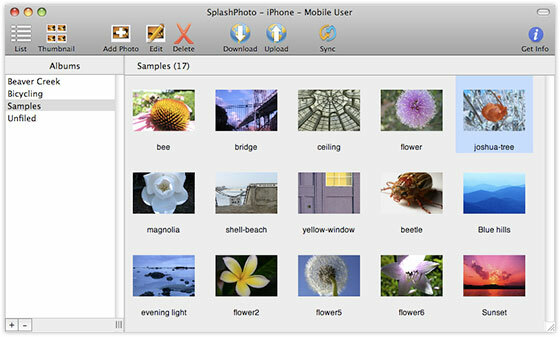 “I can’t believe how much more I can do with SplashPhoto than I could with the built in Photos application!" and organize images and synchronize the desktop catalog with your handheld. 2006 Smartphone & Pocket PC Magazine: Nominee "Best Software Awards"
2004 Handango Champion Awards: Winner "Best Lifestyle Application"
2004 PalmGear.com Voter's Choice: "Best Image/Photo Software"